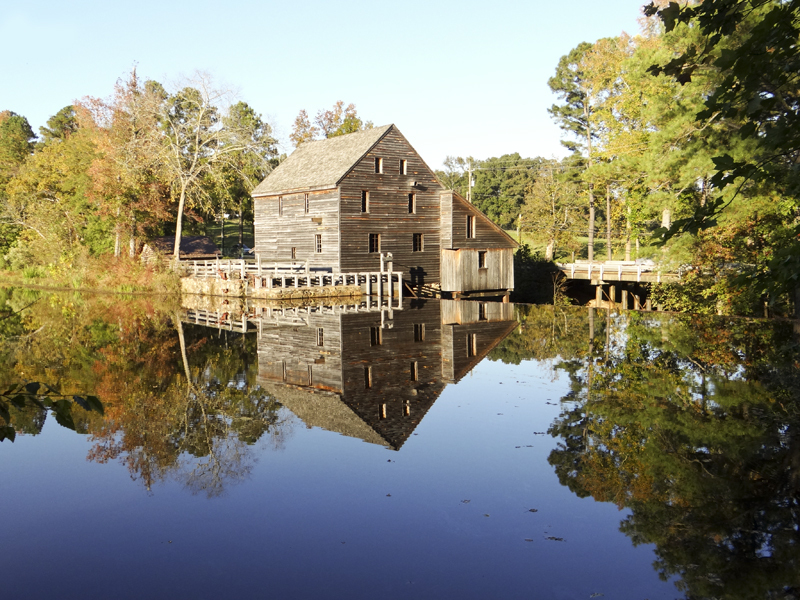 Yesterday afternoon a dozen CNPA Triangle members met at the Yates Mill Historic Park for a photo outing. The weather was gorgeous and there was some color in the trees. Many of us hiked all around the park, including the back area where the beavers are sometimes active. This is a beautiful park full of nice vistas of the renovated Mill. There is a contest titled “Mill As Muse” early next year for anyone interested including categories of: Milling Around, Neighbors in Nature and People in the Park. 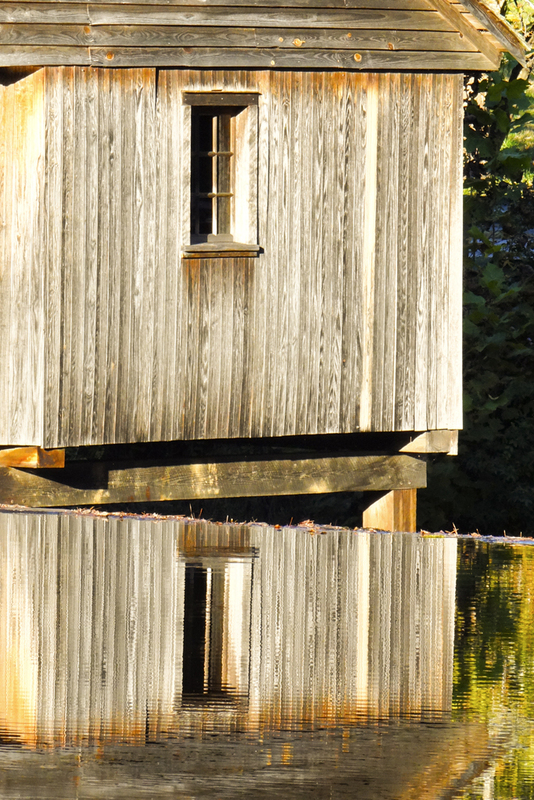 General information is available at http://www.wakegov.com/parks/yatesmill/Pages/default.aspx Scroll down on the Home Page for the link about the contest. Our outing was followed by dinner at Kick Back Jack’s in Garner. Great time! This entry was posted in Places to visit, Uncategorized. Bookmark the permalink. These came out really well. Haven’t even downloaded mine yet. Thanks Barbara… that little Sony can do some nice stuff. Hope you got some you like. Can’t wait to see Peru pix!